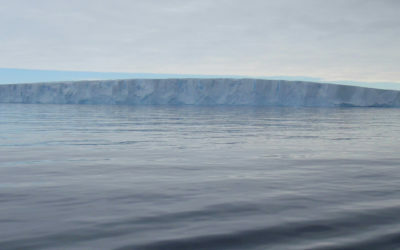 Researchers have provided new evidence that large sub-glacial lakes existed under the West Antarctic Ice Sheet during the last glacial period – around 20,000 years ago – a period when the ice was thicker and extended further than it does today. 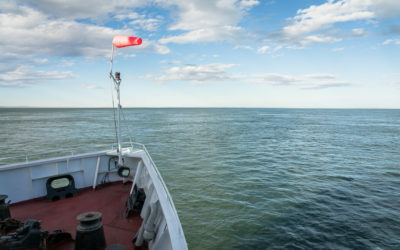 Using sophisticated geochemical techniques to analyse the water trapped within sediment cores recovered from the sea-floor of Pine Island Bay, the team concludes that the area once featured several sub-glacial lakes, the largest of which was the size of Loch Lomond. The results were published this month in the journal Nature Communications. Hundreds of subglacial lakes exist beneath the modern Antarctic Ice Sheet, with Lake Vostok being the largest and best known. Not only do scientists suspect these lakes harbour unique life forms but their existence also influences the way the ice flows. 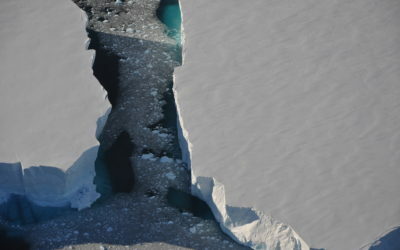 Satellite monitoring shows the movement of water from one lake to another can cause overlying glaciers transferring ice from the Antarctic Ice Sheet to the surrounding Southern Ocean to flow more quickly. 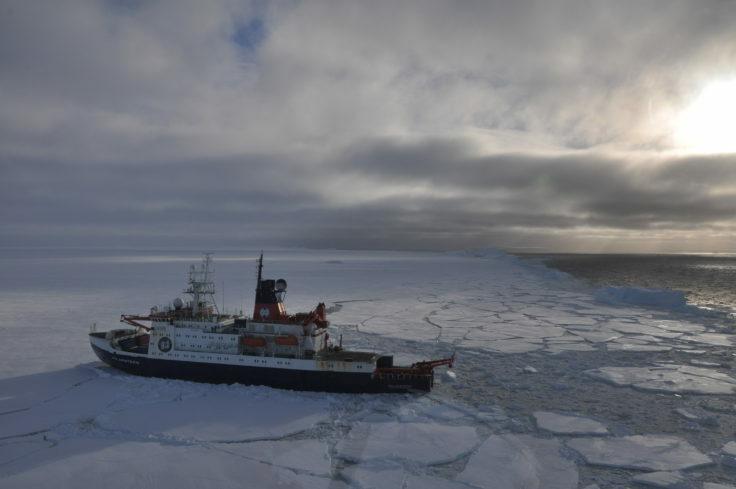 Currently these processes are poorly understood and limit the ability to predict the future behaviour of the ice sheet, and with it, the degree to which sea level will rise. 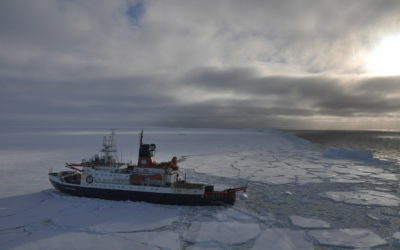 Despite attempts to drill into these unique environments the considerable technological challenges have so far prevented scientists from recovering sediments deposited in these subglacial lakes. 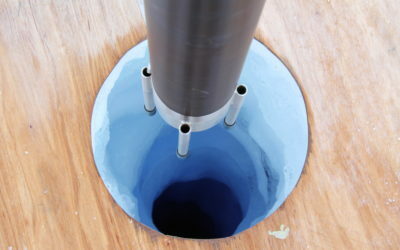 Rather than drill through the ice sheet, the team successfully sampled the metre-thick sediment layers left behind by former – or ‘palaeo’ – lakes during expeditions to the Amundsen Sea on the German icebreaker RV Polarstern in 2006 and 2010. “we retrieved these unique cores from valleys on the ocean floor that were situated under the Antarctic Ice Sheet in the Earth’s past. 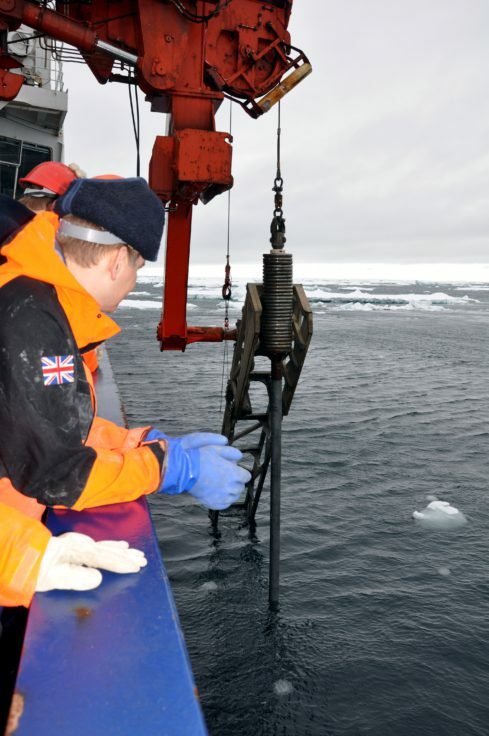 The ice there has now dramatically retreated, which allowed us to sample the lake sediments from the ship”. The team measured the chloride content in the pore water – the water locked within the sediment and found that in the lower parts of some of the cores, the chloride content was extremely low. This is a clear sign that the corresponding sediments were deposited in a freshwater lake under the ice sheet. “The really satisfying aspect of our project is that it confirms previous predictions based on acoustic surveys of the sea-floor which showed deep basins and meltwater channels eroded into hard rock. This suggested that palaeo-subglacial lakes existed in the past but now we’ve proved it”. “Now that we’ve developed techniques to identify palaeo-subglacial lake sediments in the geological record we can learn more about the properties of these unique systems. Obviously it is unlikely that we will be able to address the ‘did life exist in these lakes’ question but our new knowledge can help refine sampling strategies before we drill into existing subglacial lakes”.  This was a collaboration between British Antarctic Survey, the Alfred Wegener Institute, University of Utrecht, the Lamont-Doherty Earth Observatory (USA), and the Universities of Bremen and Leipzig.